Wonderful opportunity to rent and be the first to live in one of these two 4-bedroom homes in walking distance to downtown Rye. Master bedroom suite, living room with fireplace, top-of-the-line kitchen, attached 1-car garage, finished basement and much more. 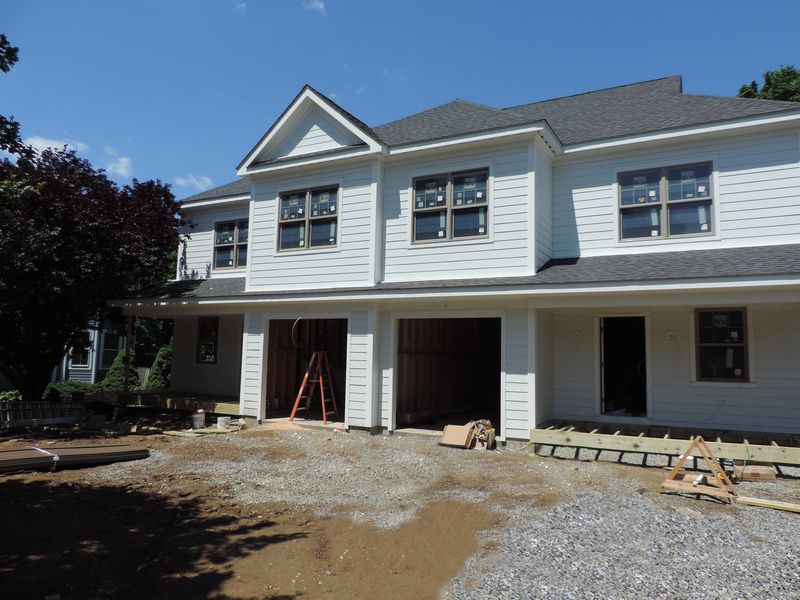 Contact Joan O’Meara at jomeara@houlihanlawrence.com or 914.329.5329 for floor plans and details.